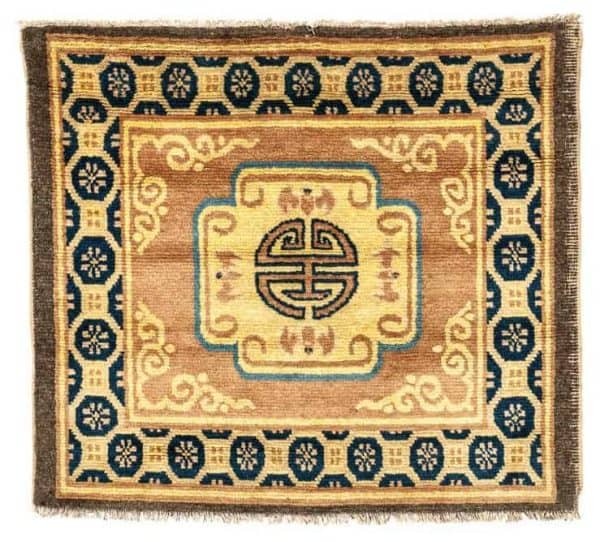 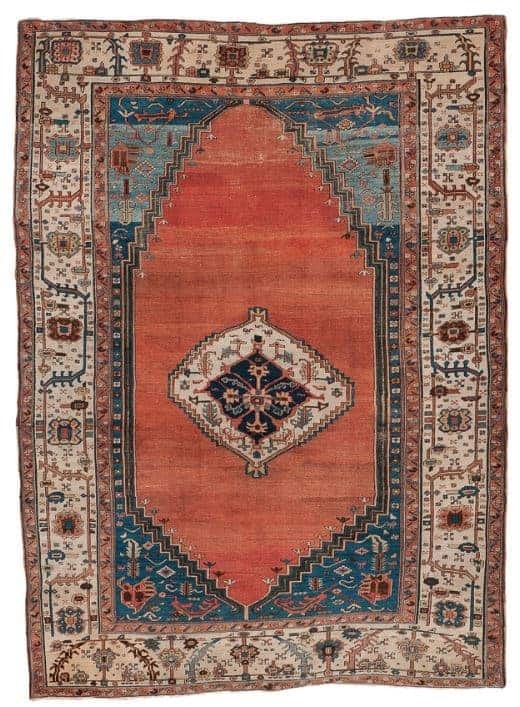 Skinner will hold their next special carpet auction ‘Fine Oriental Rugs & Carpets’ Monday 21 October 2018 at 12pm in Boston. 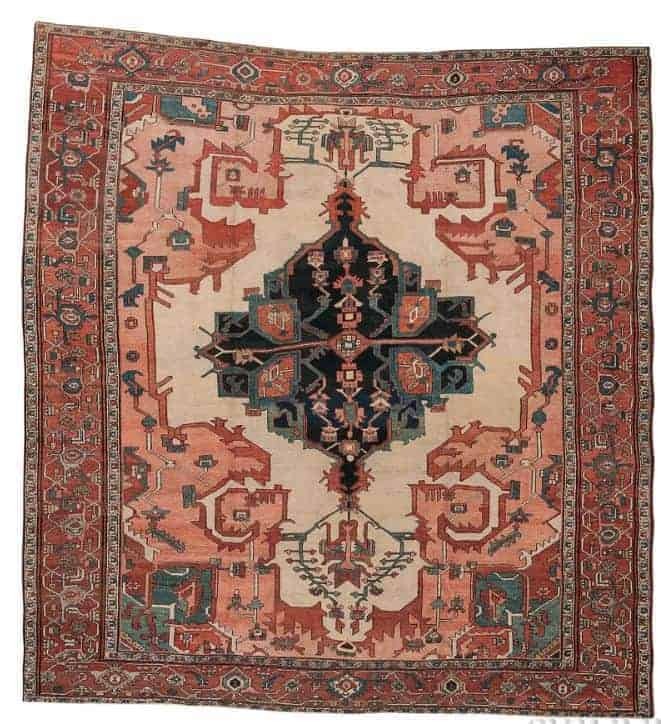 Their preview will be open for the public Friday 19 October from 4pm-7pm, Saturday 20 October from 12pm-5pm and on the day of the auction Sunday 21 October from 9am-11am. 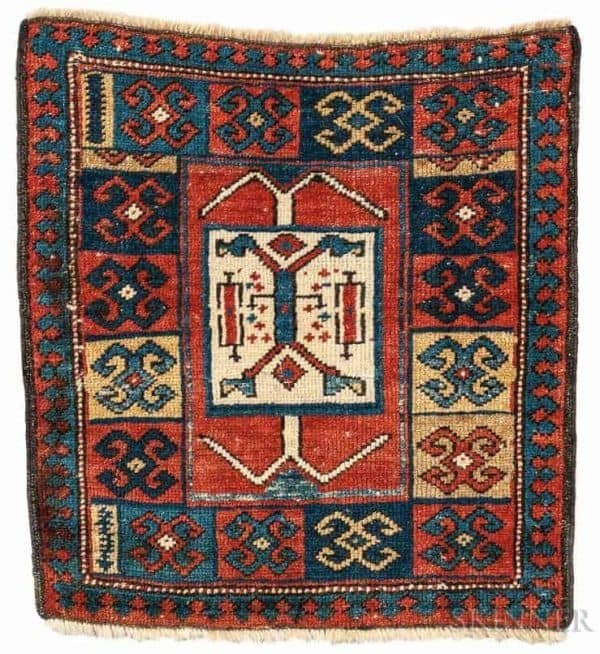 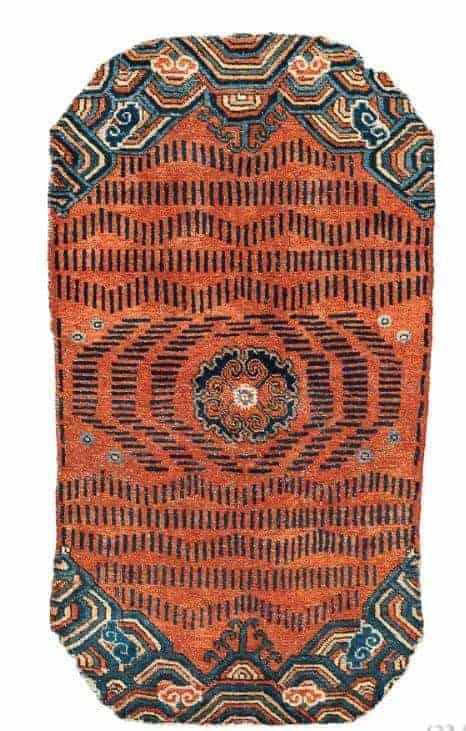 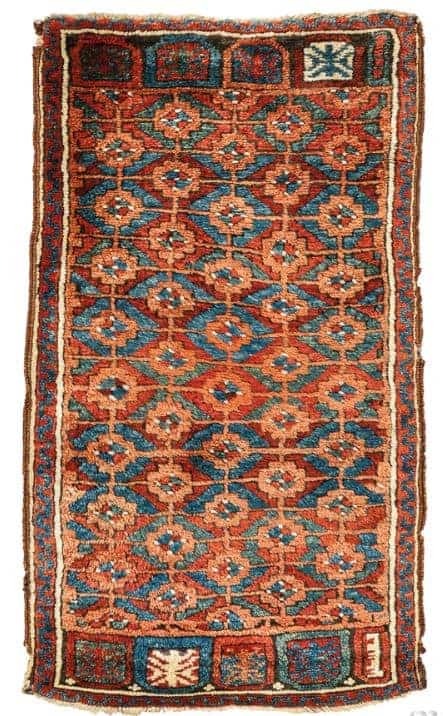 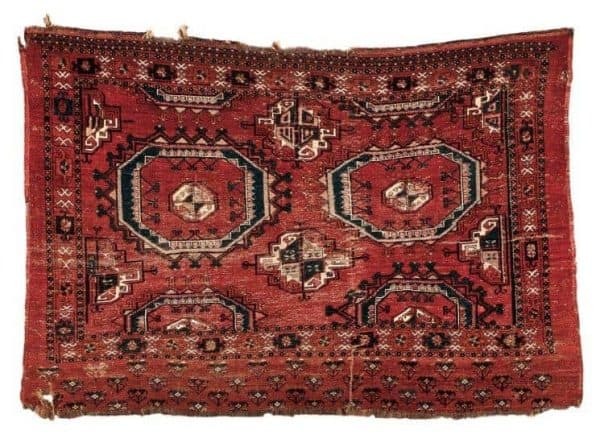 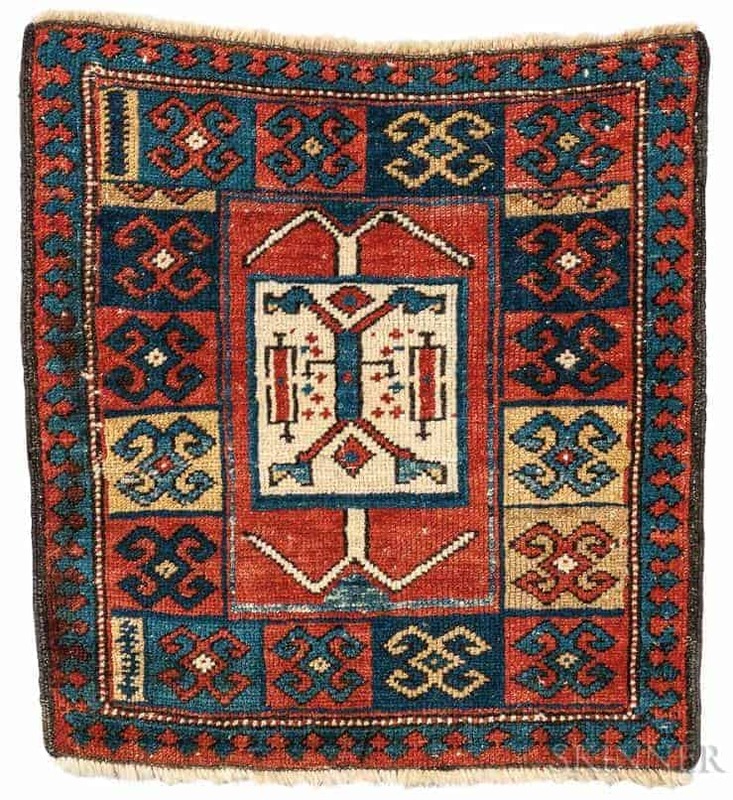 The October Fine Oriental Rugs & Carpets auction includes 330 lots from tribal rugs to room size carpets and also feature part I of the The Ronnie Newman Collection of Early Rugs. 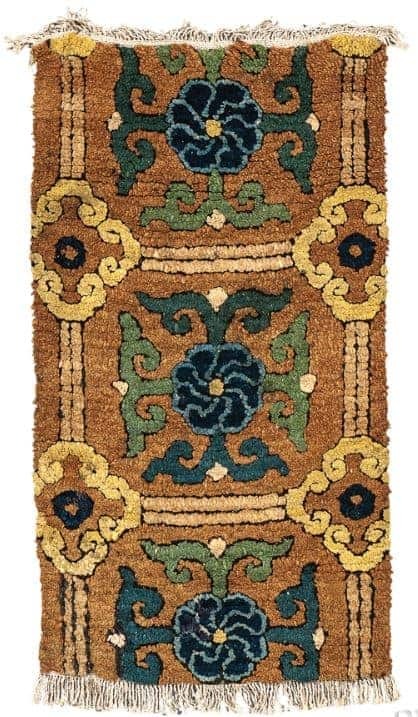 More information about this auction can be found at www.skinnerinc.com.